A Gift that Gives Back* A portion of the proceeds goes directly to help fund Empower the Girls programs in the community. LIMITED TIME – Normally $15 each, NOW $13 each or 2 for $20! • Great for an added layer of safety. Blow the whistle on an attacker! Attract attention or use as a distraction/diversion to get away. • Perfect for attaching to a set of keys/lanyard. *A GIFT THAT GIVES BACK! 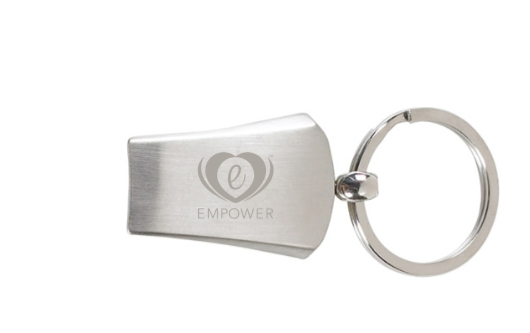 When you buy an Empower the Girls Whistle, a portion of the proceeds goes directly to help us fund programs in the community.